Welcome to BestLimoHire of Sheffield and Newcastle. We are a very popular limo hire and limousine Broker which specialises in professional and courteous transportation services throughout the Newcastle, Tyneside and Liverpool areas. We offer Limo hire at competitive rates and guarantee that all our customers will be treated with the utmost respect and professional care with guaranteed on time pickup. We can accommodate your companies needs as well as your personal needs in all aspects of luxurious limousine hire transportations. We offer limo hire wherever you are in Sheffield and Newcastle, and will help you find all the limousine hireservices in your local area from all the popular limousine operators. Best Limo Hire covers the whole of the UK and lists a vast number of limo hire operators. 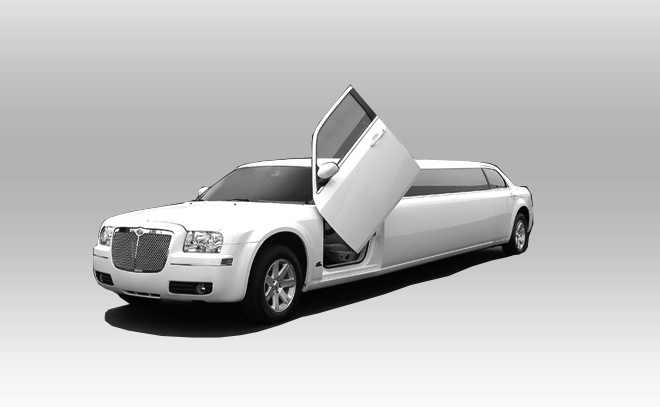 Our mission is to put you in touch with the right limo hire services for your needs. There are also loads of great Special Offers available throughout the UK. Whatever your age is or whichever services you require we are sure to be able to accommodate your every needs. Our wide range of services extend from School prom limo hire, Children's parties limousine, Corporate Events limo hire, Airport transfers Limo Hire, Royal Ascot Limo Hire, Stag / Hen parties Limo Hire,Special Events, Weddings limo hire, Anniversaries limousine hire and many other special occasions are available upon your requests. Best Limo Hire covers the whole of Newcastle city and Sheffield districts, offering super stretched limousine, a limited edition Chrysler C300 limousine which is also known as the Baby Bentley limo and even the pink Hummer limousine. We also have the best selection of pink limo hire all around the UK. All of our limousines hire can be found on our fleets limos. They have been described to give you an exact image of what each of them h as to offer. 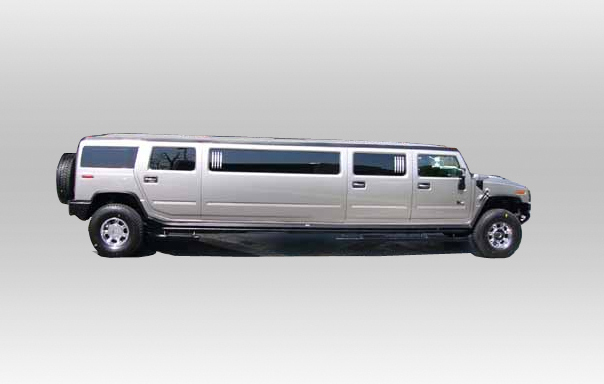 We have access to a massive range of limousines. Whether you want a lincoln Stretch limousine hire, lincoln navigator limo hire, BMW X5 limo hire, Porsche Cayenne limo hire, Range Rover Sport limo hire, Hummer limo hire,4x4 jeep limousine, Rolls Royce Phantom wedding car hire we have them all!!! And many more are available on your demands. 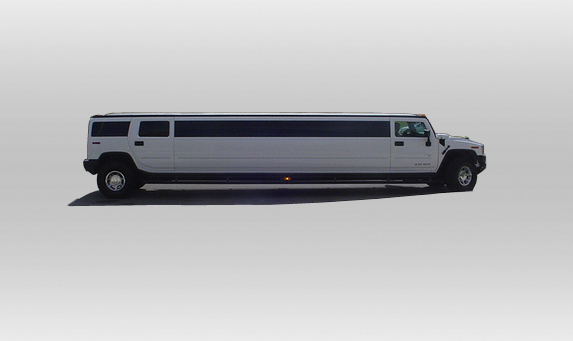 Whether you are planning on having a crazy night out clubbing or spending a posh special night out, we have limo hire that will suit your every needs and requirements on the day or the night! Our limousine hire come in various colours such as our black Limo hire, white,silver, blue and pink limo hire, Pink limousines hire so you can be sure that you won't run out of choices. For those of you who like to go for something even more grandiose we also have the Fire Engine Limo hire or the Party Bus limo. All our limousines hire have a luxurious interior and are packed with sp ecial gadgets to entertain any kind of audiences all throughout their journey. Some of the delights on board are TVs, DVD, disco lighting, luxurious cushy seats, a bar, play station consoles for the younger ones and many more treats are available for your satisfaction on board. 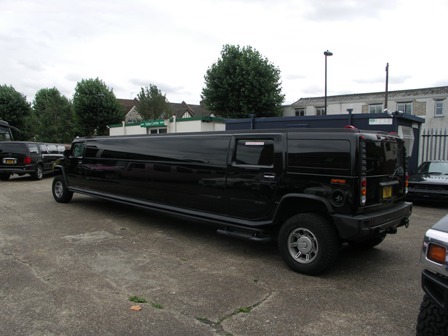 You will also be able to take along with you many of your friends as we also have a wide selection of super stretched limousines hire. We always find the most competitive limousines hire prices for our customers so that they don't have to spend a fortune for their transportation. For the best limo hire rates in Newcastle and Sheffield, cry us today!